Happy April Fools Day, listeners! This week, we’ve traveled far afield of our usual fare, into the forbidden frontier of Marvel Comics! 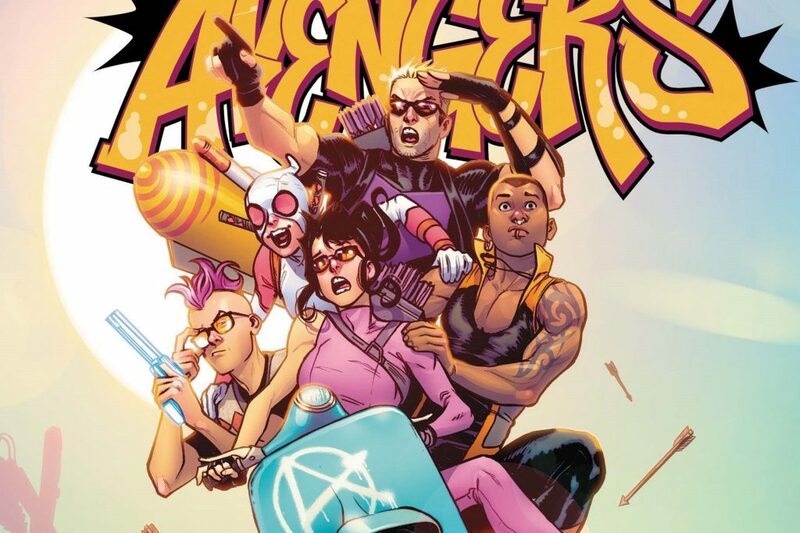 We’re checking out four delightful issues of Kelly Thompson and Stefano Caselli’s West Coast Avengers!